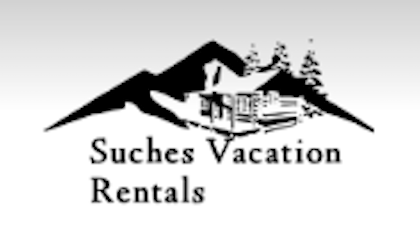 You may wish to dine or stay overnight in Suches before or after the race and festival. Here are some options. Two Wheels of Suches – dinner on Friday; breakfast, lunch, and dinner on Saturday. Cabins available for rent. 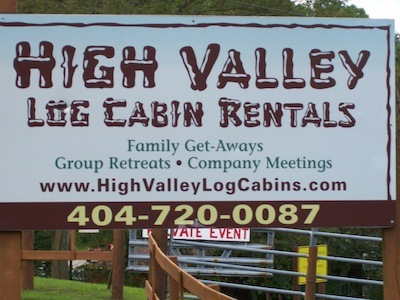 High Valley Log Cabins - 3 log cabins and 3 bunk houses are available.